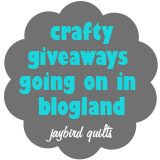 Blogland looks like a fun place to be today! Miss U.. Love U..
Giveaways at LEAST 2x a week EVERY week!!! I'm having a giveaway... a handmade table runner! Ends Sunday night sometime. So many giveaways! Thanks for the list! Thanks for the fun, Julie. Visiting from Sheyb's giveaway! Thanks so much for the opportunity to win a great kit! 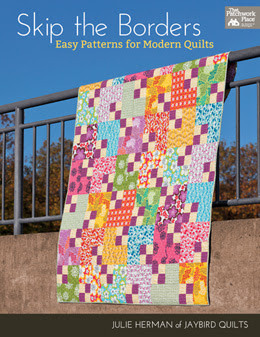 Hoping to win the give away you are sponsering....I love the quilt pattern and would be thrilled to win. I enjoy following you on facebook and reading your blog...especially Sunday Stash. I enjoy following your blog and checking out your FB page. Thank you for sponsoring give aways! That is a very generous giveaway you are sponsoring on Sharib's blog! You two must be great friends! fun blog! teeming with good ideas! Thank you for this new list! Just visited Sheyb's blog. Love that kit. So cute! 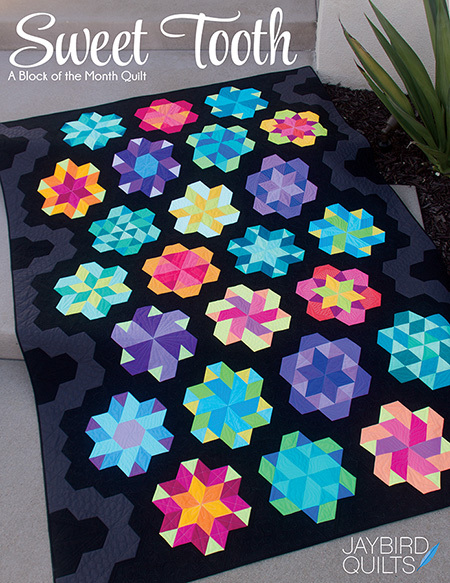 LOVE that circle quilt - so beautiful! Thanks for all the links! I'm here from SheyB. 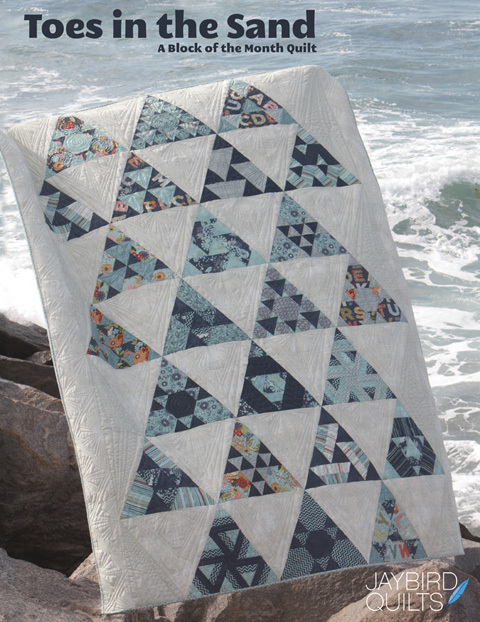 Your quilts are just beautiful. You have such talent. Thanks for assembling a give away list for us! I'm off to explore their websites!!! I'm leaving some 'love'. I really enjoy your blog. Love all your modern fresh ideas. 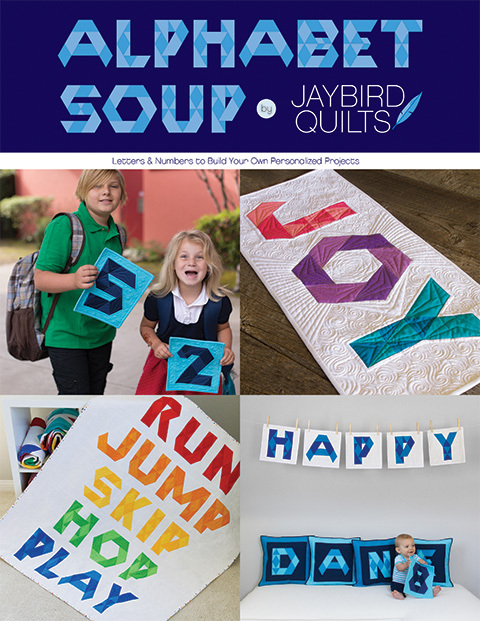 Hey Julie, nice prize over on Shey B's blog!! Ooooh I am sending you some serious love for that so generous package you've given for the giveaway at Shayb!!! Thanks for posting these each week! 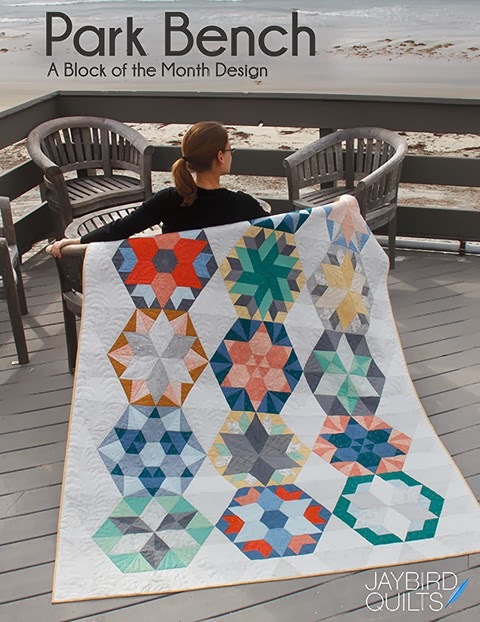 Your sponsored giveaway is wonderful -- your circle quilt kit. Thank you for being so generous. your giveaway over at Sheyb blog is amazing!! my fave fabric line to boot!! I want you to know I am so proud of all that you are accomplishing!! Keep up the good work!! Thanks for linking to all the giveaways! It's so fun to throw your name in the hat (and to find new blogs to read!)! 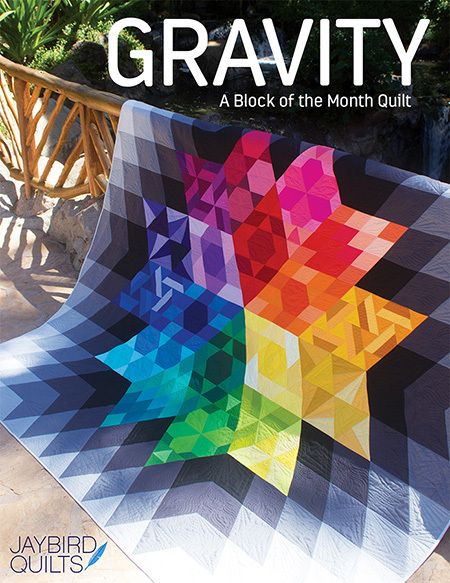 Would love to win the give-a-way you are sponsoring as I love that fabric and your quilt pattern!! this week it's a huge bundle of Kaffe Fassett fabric valued at over $80, go and check it out! every single Thursday....a fabric giveaway! !